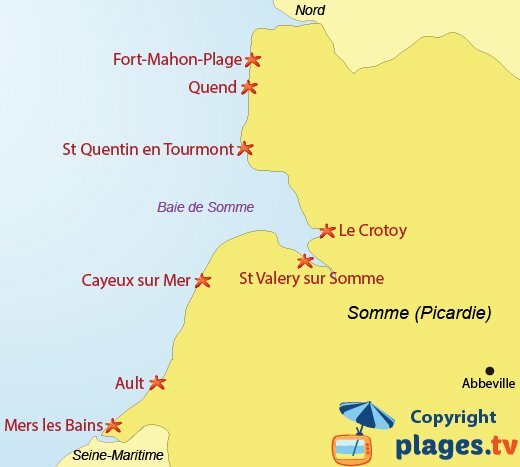 There are only 6 seaside resorts in the Somme department. 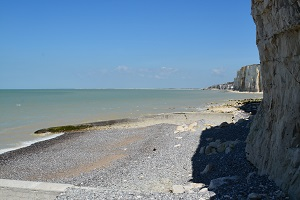 The last cliffs of Côte d’Albâtre, located in the south of the department, make the beaches of Seine-Maritime attractive. In Ault, one can admire on a clear day the range of chalk stretching to infinity south with some valleuses leaving an opening towards the sea. From Ault, the beaches of the Somme change. There are vast stretches of sand, a true playground when the tide withdraws. Sports enthusiasts can discover them by sand yachting, emblematic sport of northern France. One goes from one seaside resort to another in an unspoilt landscape with beautiful dunes and especially extra-fine sand. Hikers are not forgotten with many trails through forests and dunes leading to small corners of paradise, not very frequented. 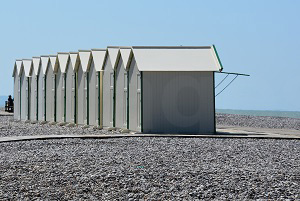 North of the Bay of Somme, there are two small seaside resorts, Quend-Plage and Fort-Mahon-Plage, before reaching the beaches of the north of the department, which are nearby. 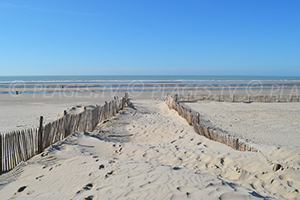 Located in the department of the Somme, the small seaside resort of Fort-Mahon is a long sandy beach and a popular tourist destination. It is also the best resort in Marquenterre. 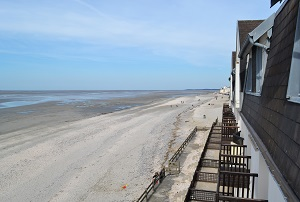 The small seaside resort of Crotoy is located in the department of Somme. It is often ranked among the most beautiful villages in France. 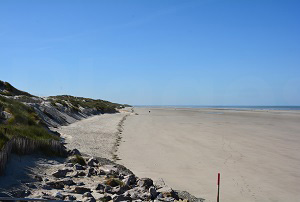 The seaside resort of Quend is located in the department of the Somme, and offers 15 km of fine sand to the many tourists who come every summer. Near the Bay of Somme and the Authie, the town is known for its "nature." Mers les Bains is the southernmost seaside resort in Picardy in North of France. Mers les Bains, neighbour of the last resort of Tréport in Seine-Maritime, has inherited an exceptional seafront with many classified villas. The seaside resort of Cayeux sur Mer is one of the oldest French seaside resorts, established at the time of Sea Bathing. Its coastline stretches over 14 km. 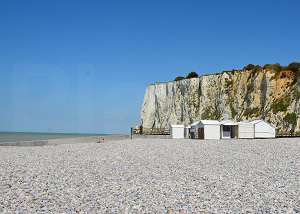 The seaside resort of Ault, located on the coast of Picardy (North of France), in the department of the Somme, is a peaceful haven with high chalk cliffs and pebble beaches.